CCTV International (CCTV-9) is the English-language 24-hour news channel of China Central Television, China´s largest national TV network. 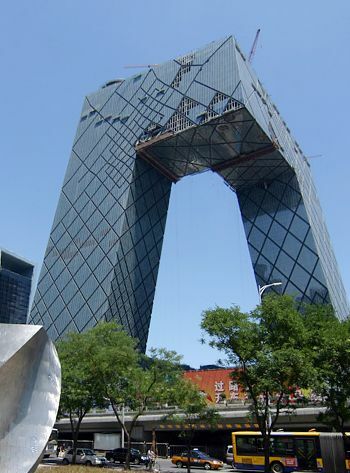 Launched on September 25, 2000, CCTV International is dedicated to reporting news and information to its global audience, with a special focus on China. With a team of experienced and committed journalists, CCTV International is China´s contribution to greater diversity and more perspective in the global information flow. With its new lineup starting May 3rd, 2004, CCTV International increased coverage of world events, in addition to its focus on China. CCTV International emphasizes a Chinese perspective while striving to give a more balanced picture of the world. CCTV International covers the globe via six satellites. Its programs can now be seen by 45 million subscribers outside China. 24 hours a day, seven days a week, CCTV International provides viewers with a host of news and feature programs.